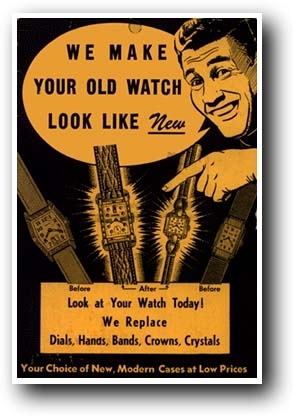 We do all Jewelry and watch repairs. No job too big or too small. We make custom jewelry to your specifications. We now have a Laser Welder.